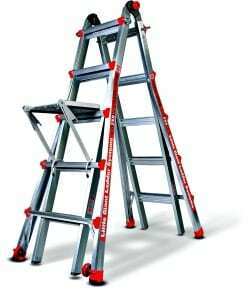 If you could use a new ladder to help with your spring projects, hurry over to Amazon.com where today only you can snag the Little Giant Alta One 22 Foot Ladder with Work Platform for just $216.33 (regularly $379.00) with FREE shipping! 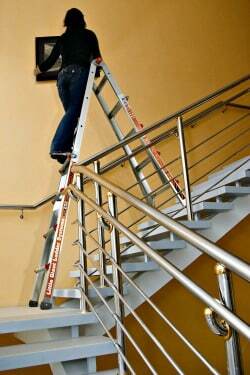 This highly rated ladder is made with aircraft-grade aluminum, has wide-flared legs, and its high-quality construction provide solid stability plus it can hold up to 250 pounds. A workhorse for tough projects!